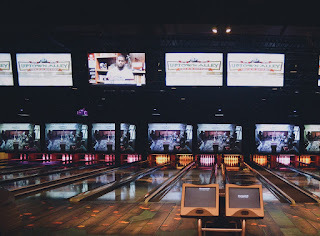 The newest location of the nationally acclaimed Uptown Alley concept will open its doors today at 4 PM the recently renovated Manassas Mall (8300 Sudley Road, Manassas, Virginia.) The $11.5 million, 46,000 square foot entertainment and restaurant venue features 24 high-tech bowling lanes, a professional sound stage for live entertainment, three high-energy bars, laser tag, interactive games with prize store and Red Embers Bar & Grill, with a menu highlighting the best in Americana cuisine, created by award-winning Chef Brad Rishmany. For more information, visit www.UptownAlleyManassas.com. 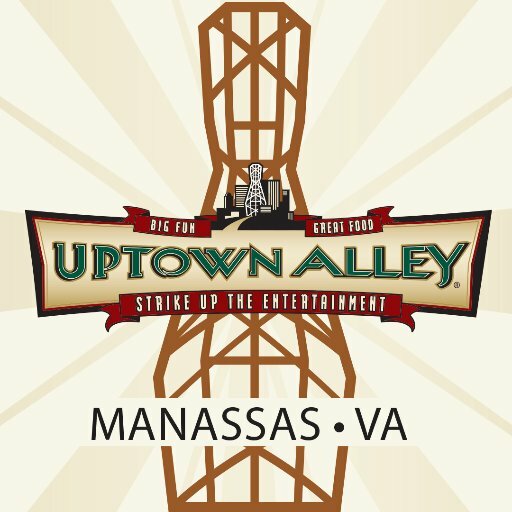 Follow Uptown Alley on Facebook at www.facebook.com/UptownAlleyMVA, Twitter @UptownAlleyMVA and Instagram: @UptownAlleyManassas. Uptown Alley is owned and operated by Uptown Ventures, LLC and Trifecta Management Group (TMG.) The two companies have formed a strategic alliance to acquire, develop and operate properties, providing communities with first-class, leading-edge entertainment venues. Uptown Alley is co-owned by Linda Uphoff, Mr. Uphoff’s business partner and wife of 40 years, his daughter Cassandra Moore and son-in-law Steven Moore, partners at Uptown Alley. Visit www.UptownAlley.com.